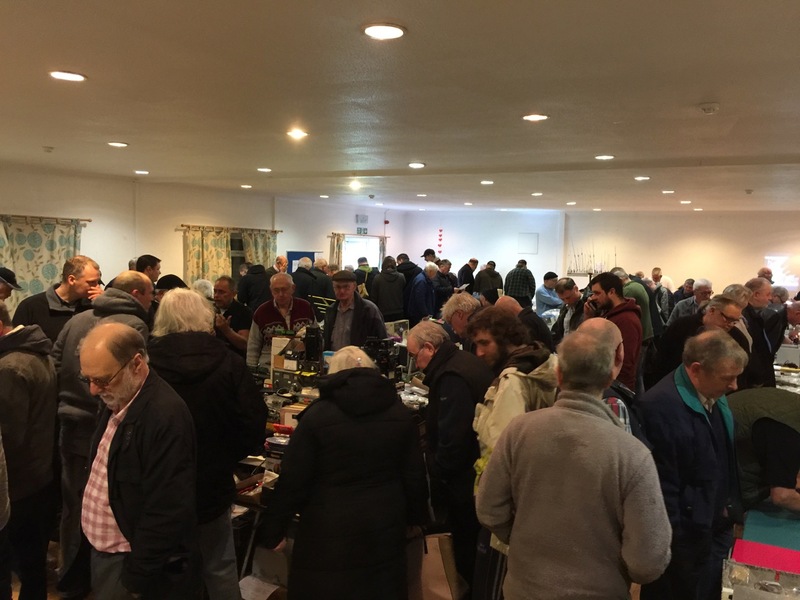 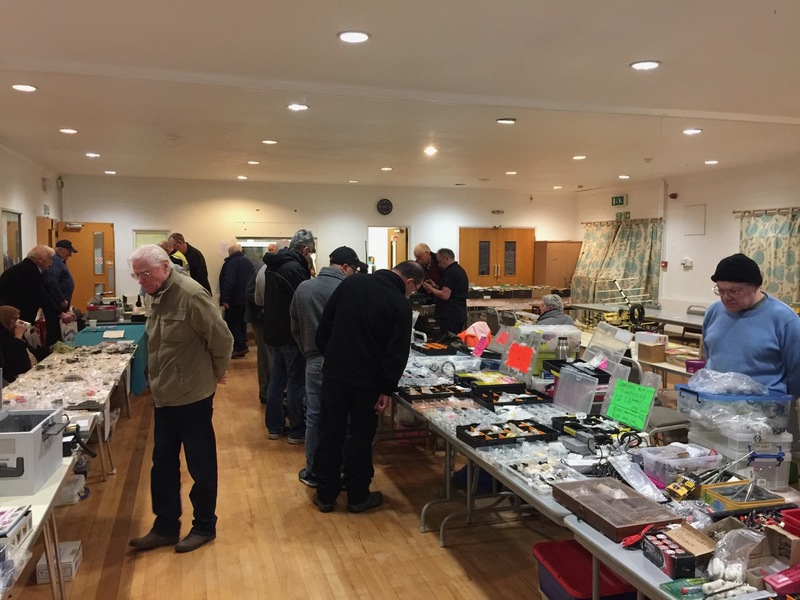 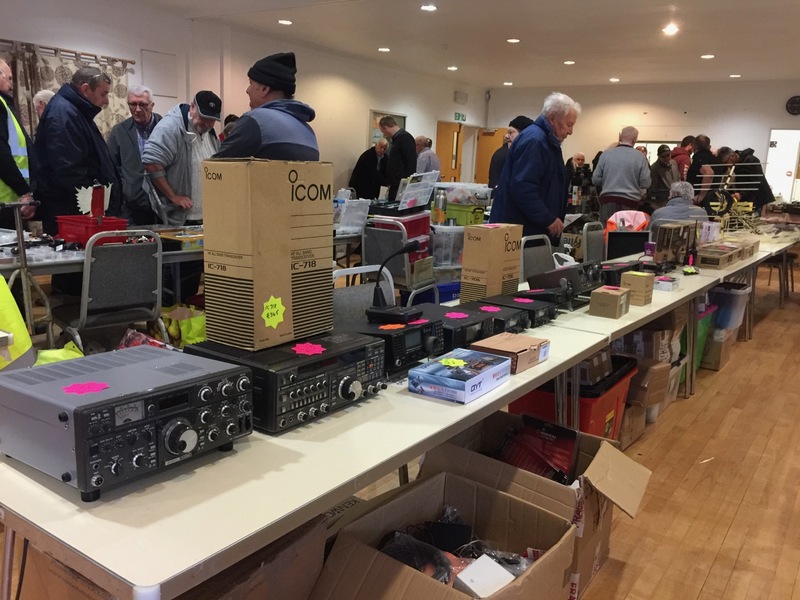 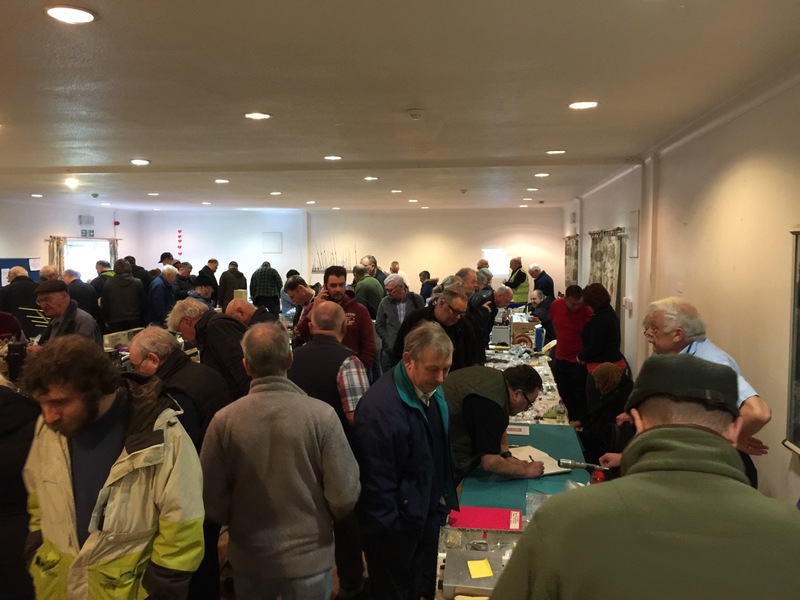 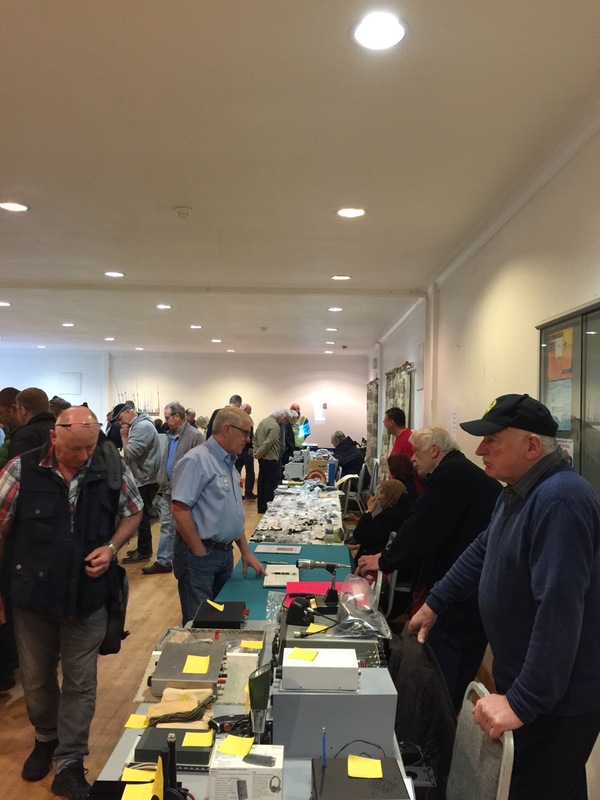 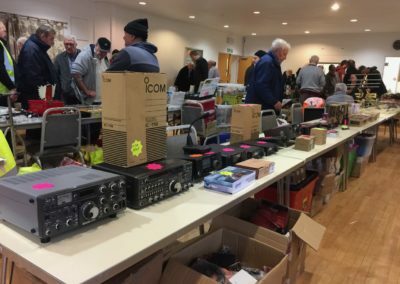 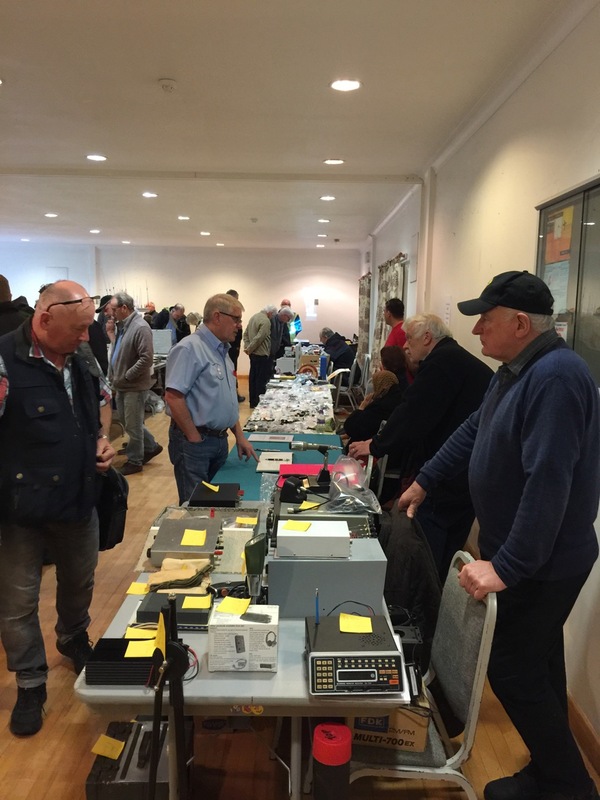 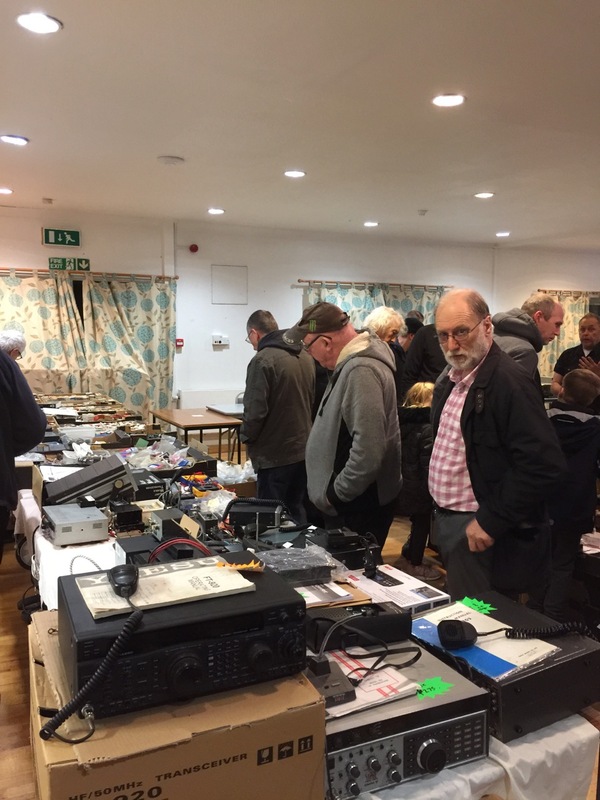 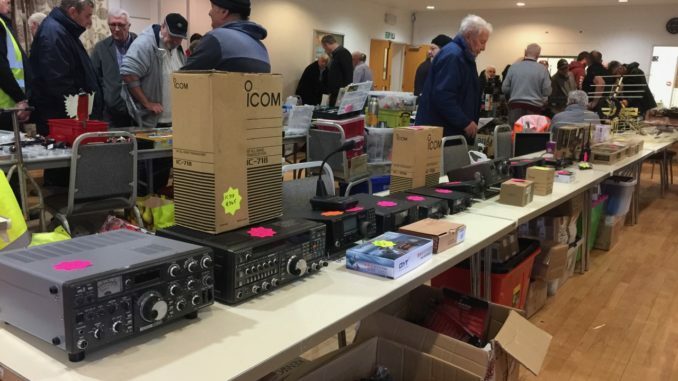 On Sunday 10th March, GARC held their annual Radio and Electronics Rally. 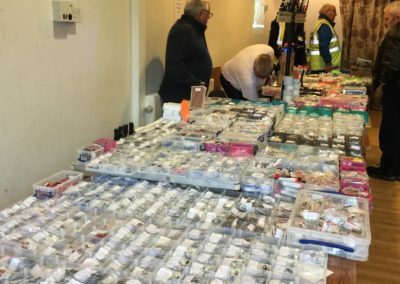 The event was a massive success with traders and visitors from around the county. 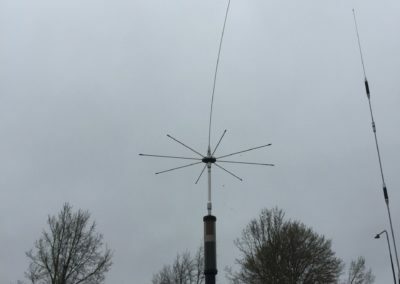 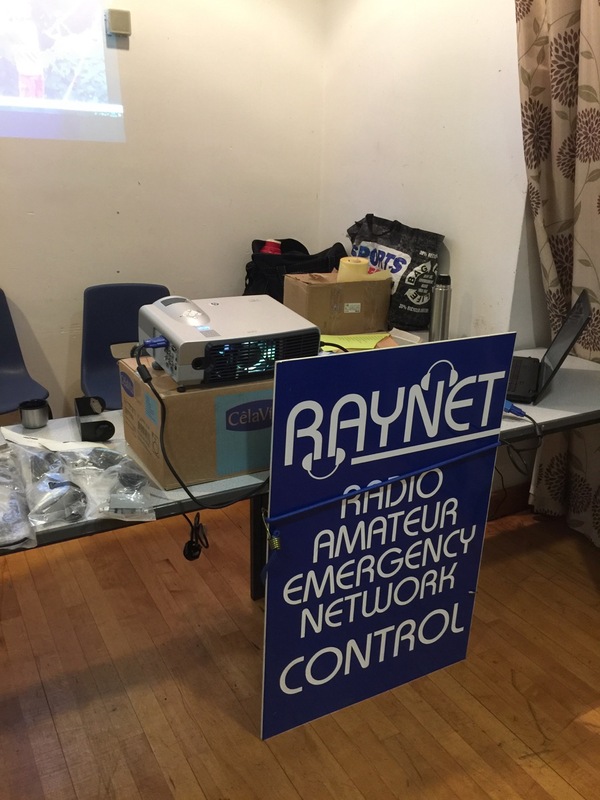 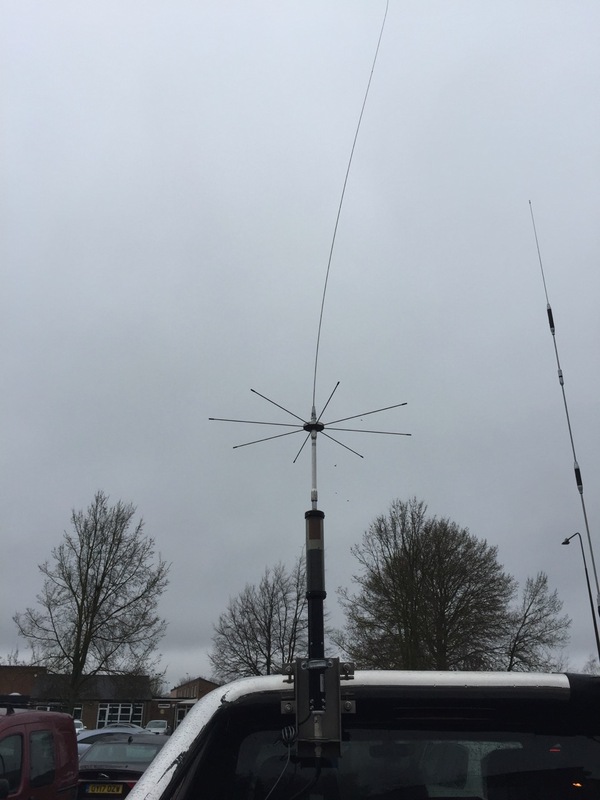 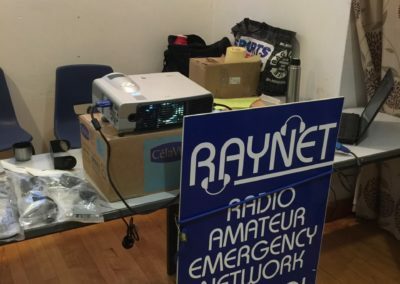 There was representation from Raynet and the RSGB. 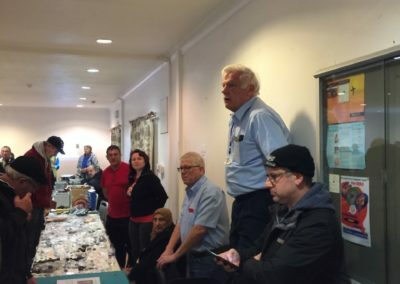 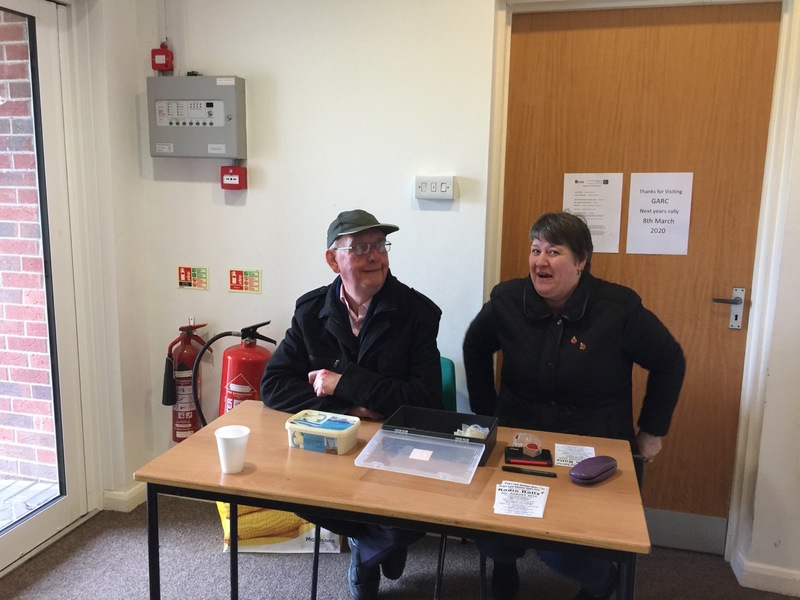 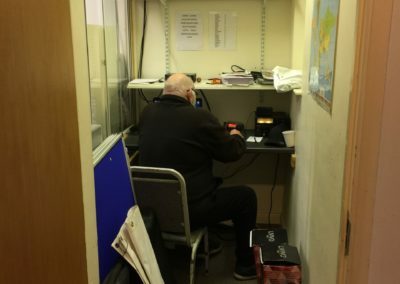 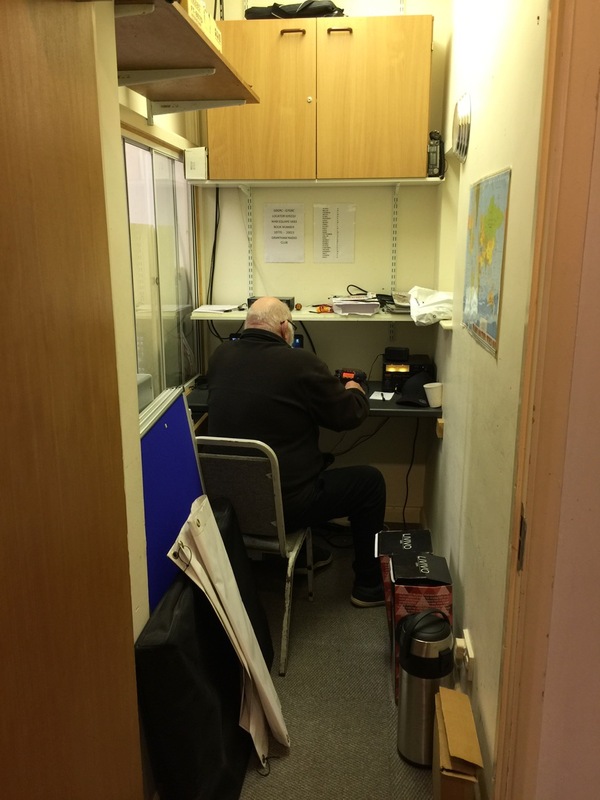 A minutes silence was held in remembrance of Jim Stevenson, G0EJQ, RSGB Regional Representative for Region 13, who passed away in hospital on 4 March 2019. 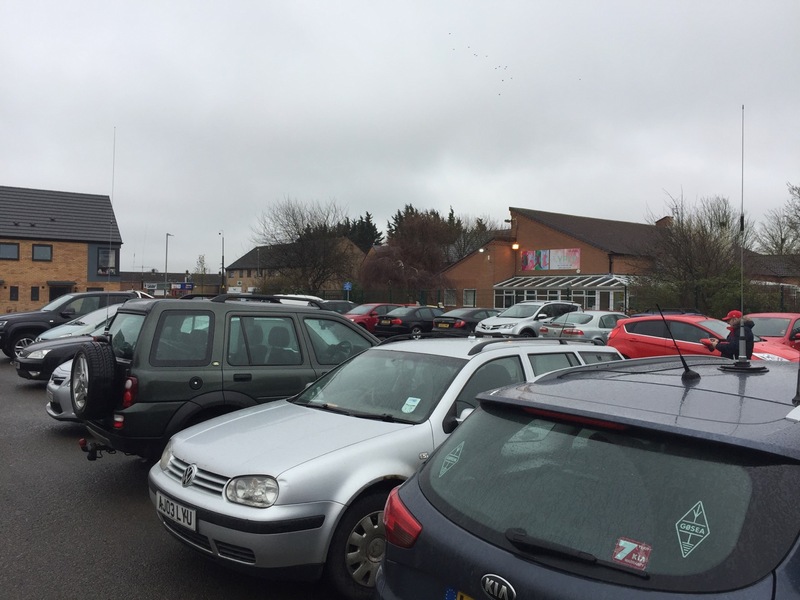 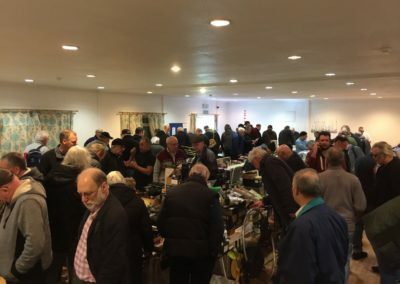 A small contingency of members from the Kings Lynn ARC are on a mission this year to visit as many rallies as possible to find the perfect Bacon Butty. 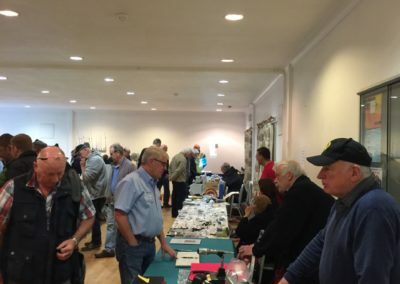 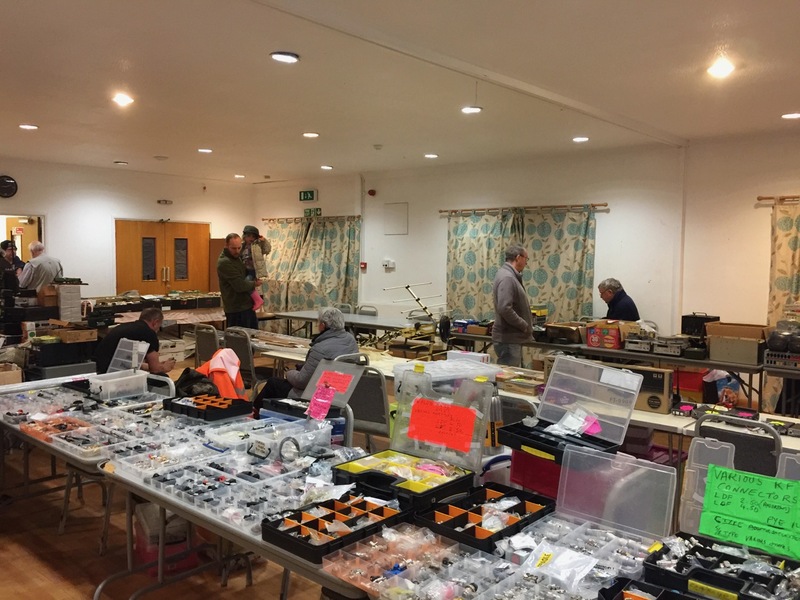 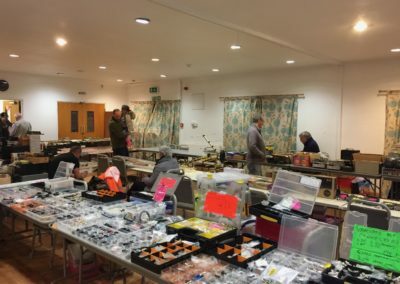 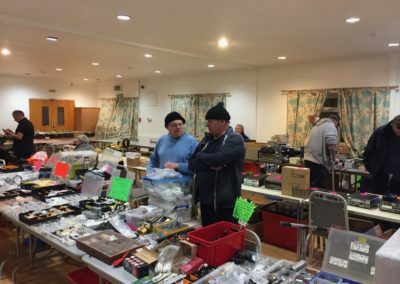 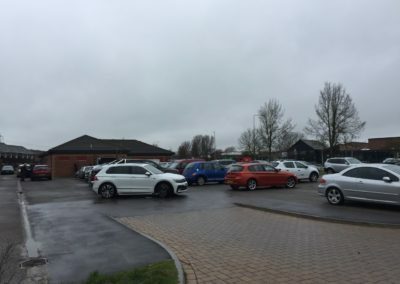 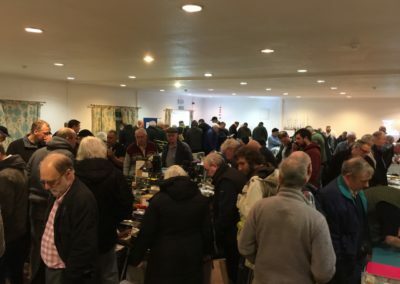 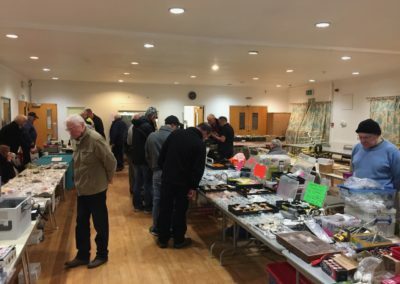 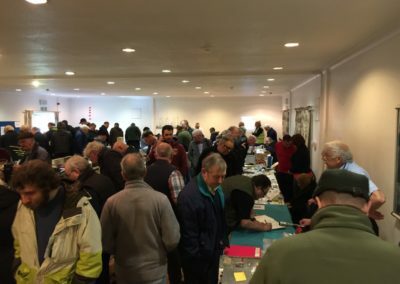 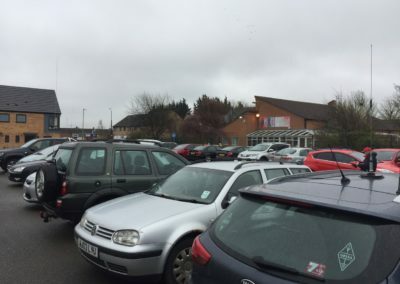 You can read their Grantham rally review here http://www.klarc.org.uk/rally-roundup/grantham-2019/. 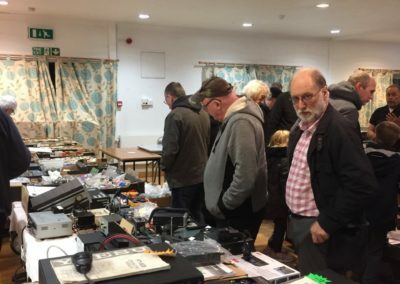 Spoiler alert GARC scored a respectable 8/10. 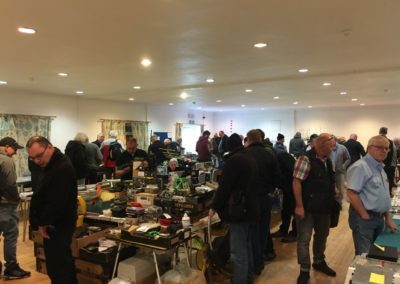 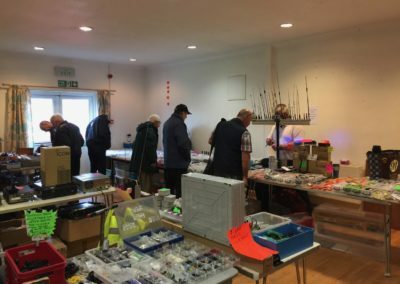 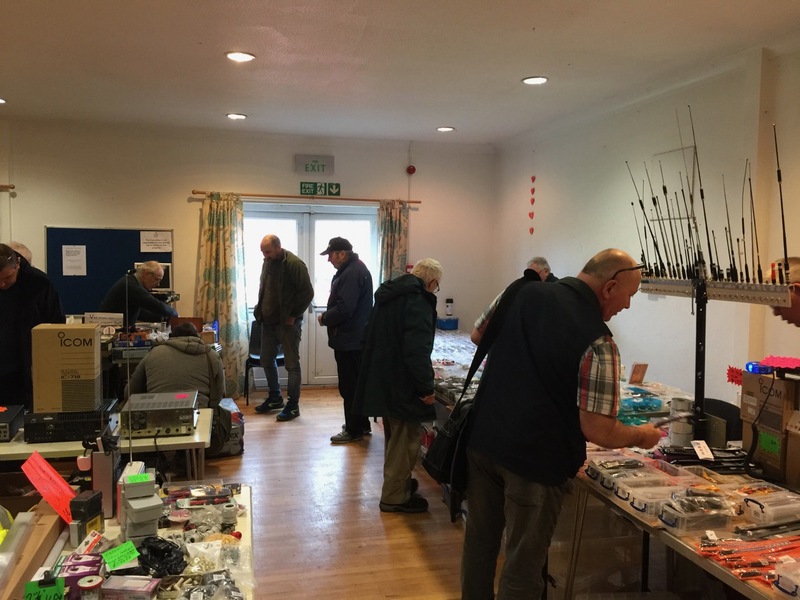 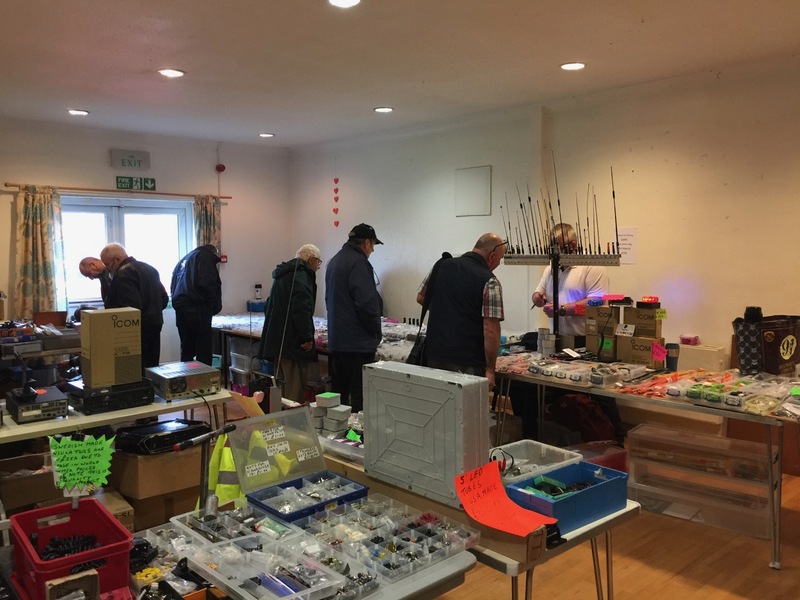 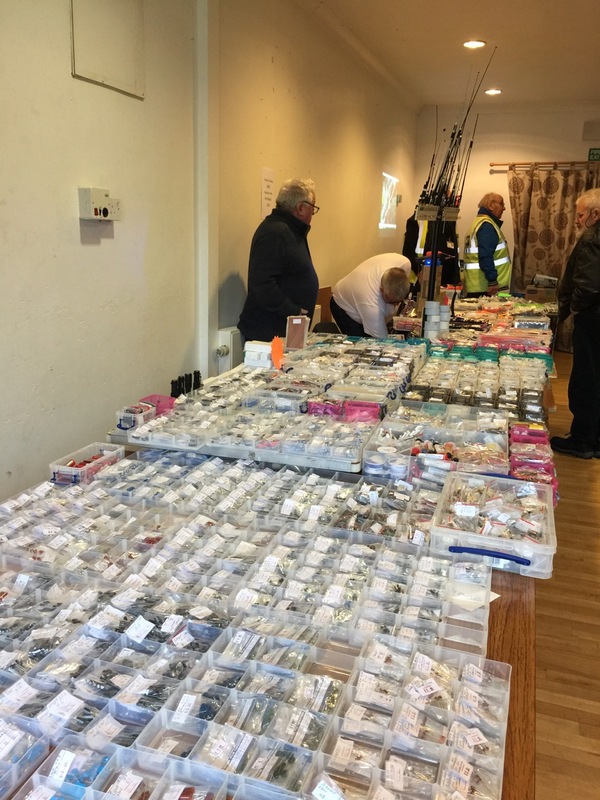 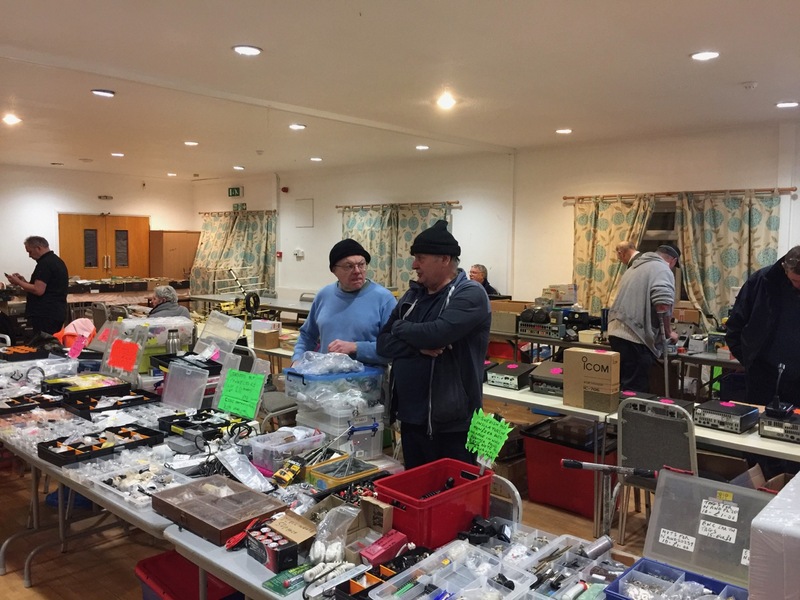 The GARC committee would like to thank the traders, members and anyone who helped out on the day, their contribution makes events like this possible. 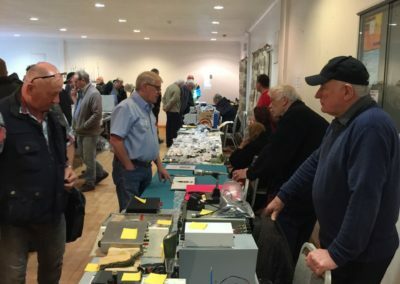 Next years rally will be on Sunday, March 8th 2020. 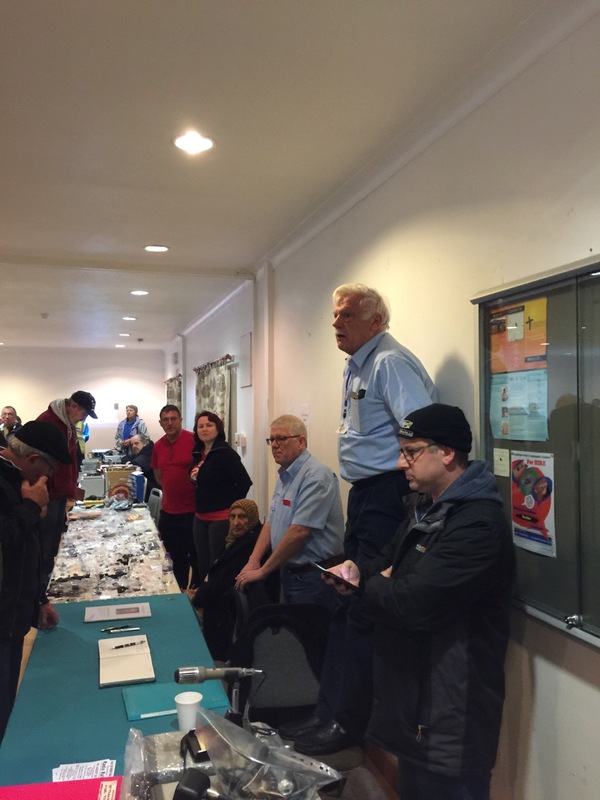 Below are some photos from the rally.